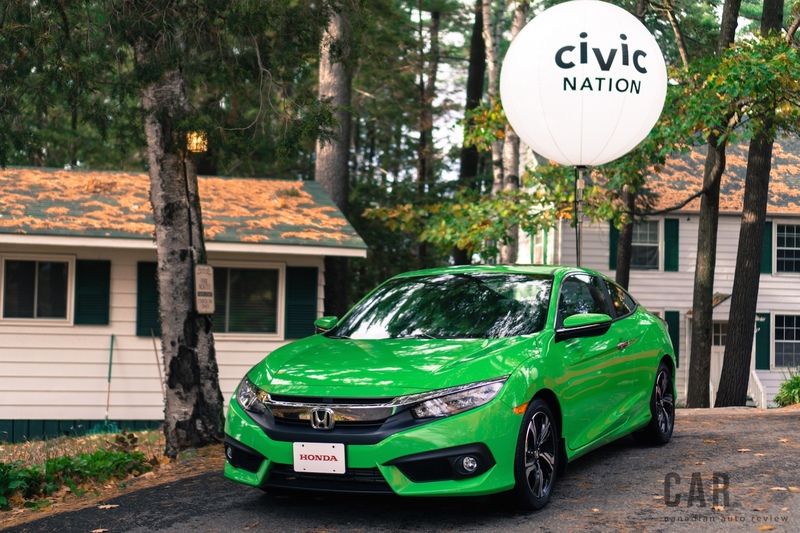 MUSKOKA, Ontario – When the Civic was first introduced in the early 1970s, it was the car for everyone. 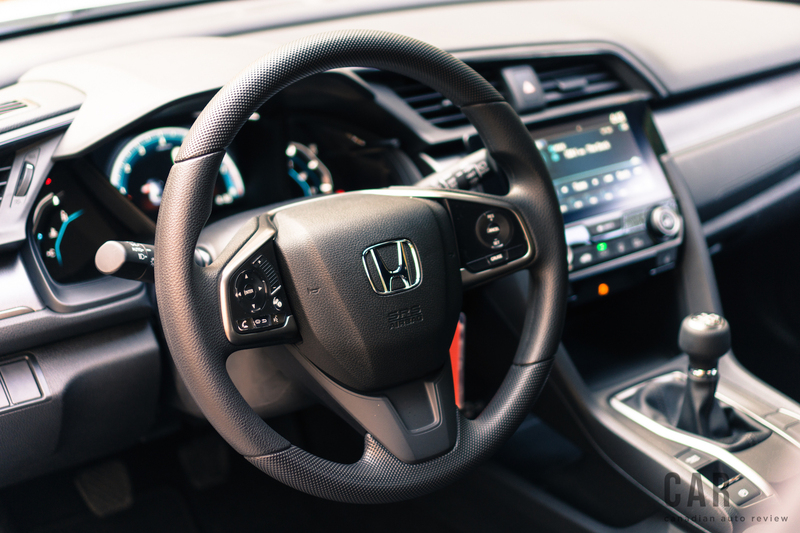 Whether you were a blue-collar worker or an enthusiast that wanted something compact and fun to drive, there was a Civic for you. 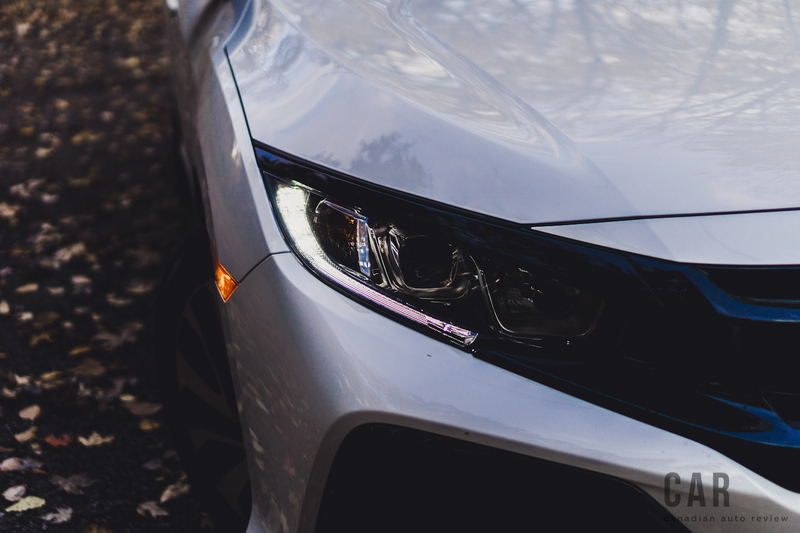 This widespread ethos continued through the latter half of the 20th century and had an everlasting effect on the public, including my family – an aunt of mine had a black sixth-generation Civic 3-door hatchback with a manual transmission. I fondly remember thinking of that Civic as my ideal “first car,” and once I was old enough to drive, the keys were passed down to me. 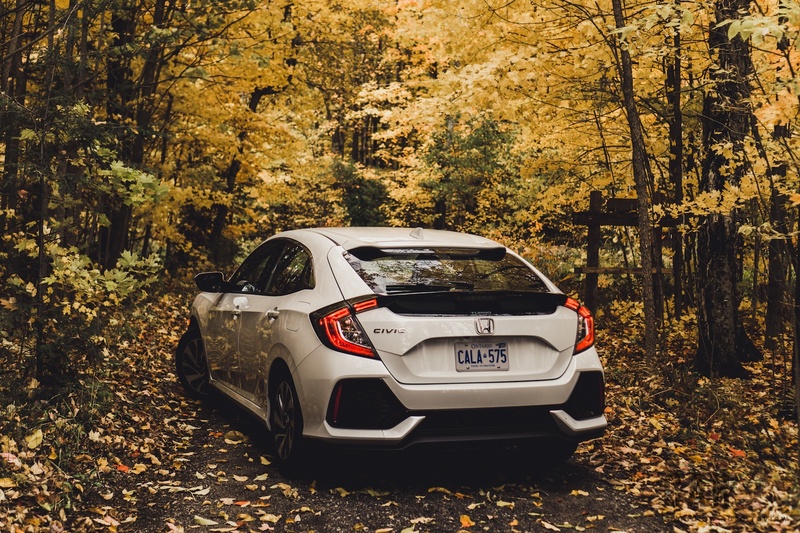 300,000 kms on the odometer later, it’s still running smoothly and is more than able to pull its own weight on the open road – a true testament to Honda reliability. 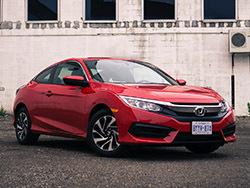 For almost twenty years, the Civic has been Canada’s best-selling compact, and Honda is still perfecting the formula even after the departure of the Civic Hatchback in 2000. 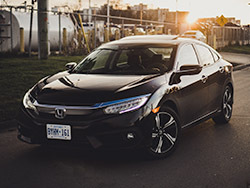 Since then, the Civic has only been available in sedan or coupe format in the Canadian market, thus leaving hatchback lovers like myself out of the picture. After what felt like an eternity, the Hatchback has finally resurfaced for the 2017 model year. The European-inspired five-door hatchback rides on the same platform as the sedan and coupe, albeit it is all new from the B-pillar and back. Carrying a sportier stance, the hatchback is about 112 mm shorter and sits a little lower. Honda has also spent an extensive amount of time testing it in the wind tunnel, ensuring the Civic’s aerodynamics are up to snuff. Hence the rear wheels have been given a larger offset to fill in the wheel wells better and to give the hatchback that hunkered down look. In my eyes, it’s perhaps the most athletic looking Civic to date—fitting since the incoming Type R is based on this exact same platform. 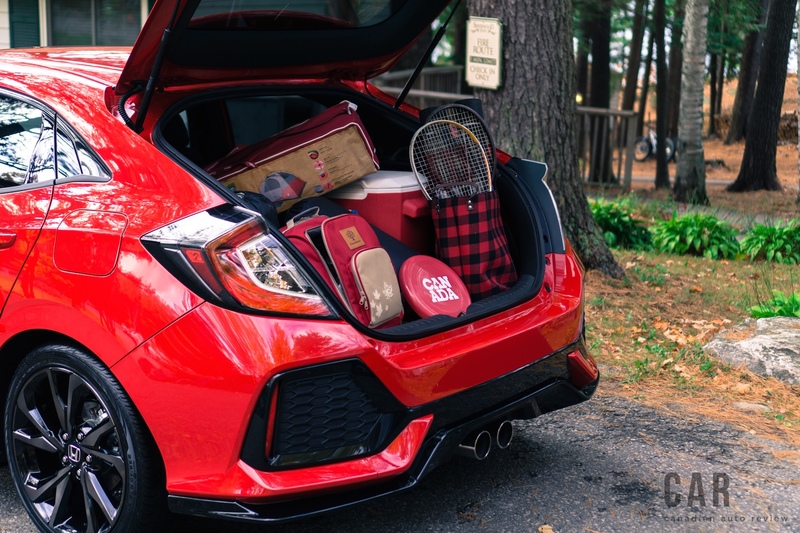 One of the factors that will heavily appeal to buyers is the voluminous amount of cargo space that the new hatchback provides. 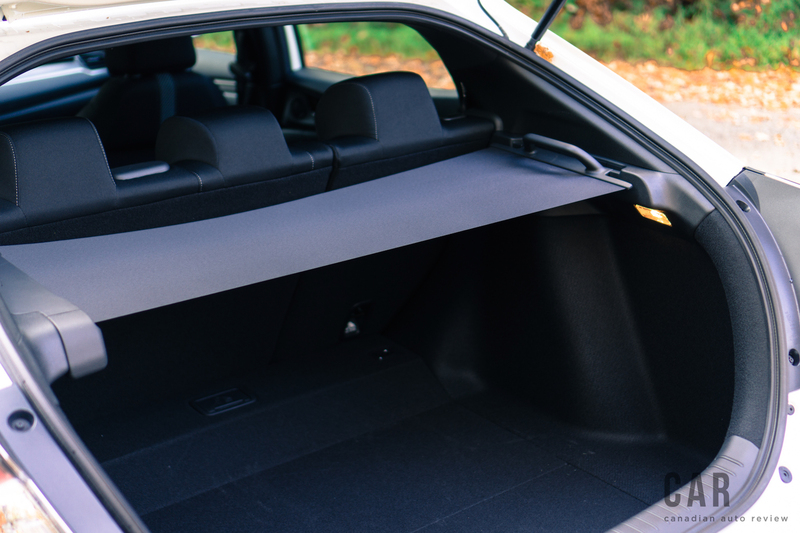 Offering a swallowing potential of 728 litres behind the rear seats alone, the Civic leads the pack against notable competitors like the Volkswagen Golf (380 L) and the Mazda3 (572 L). The Hatchback also adorns a unique tonneau cover in the trunk that rolls up left to right, or right to left, depending on the orientation you place it in. It saves space by staying tucked out of the way until you decide to pull it across. This industry-first eliminates those pesky cover bars that get in the way and usually end up in the garage anyways. 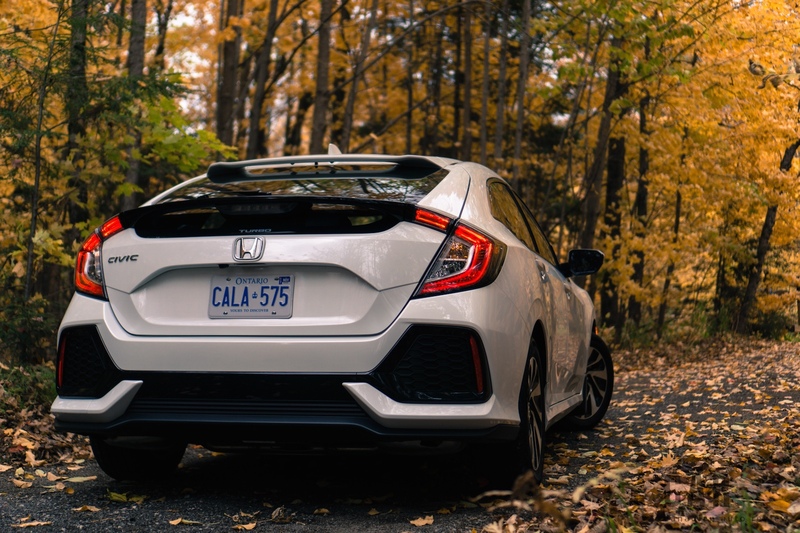 To make matters even better, the Hatchback exclusively features Honda’s brilliant 1.5-litre turbocharged 4-cylinder motor on every trim (no naturally aspirated 2.0-litre here), which can finally be paired with a proper six-speed manual transmission, or a continuously variable transmission (CVT) if you so choose. 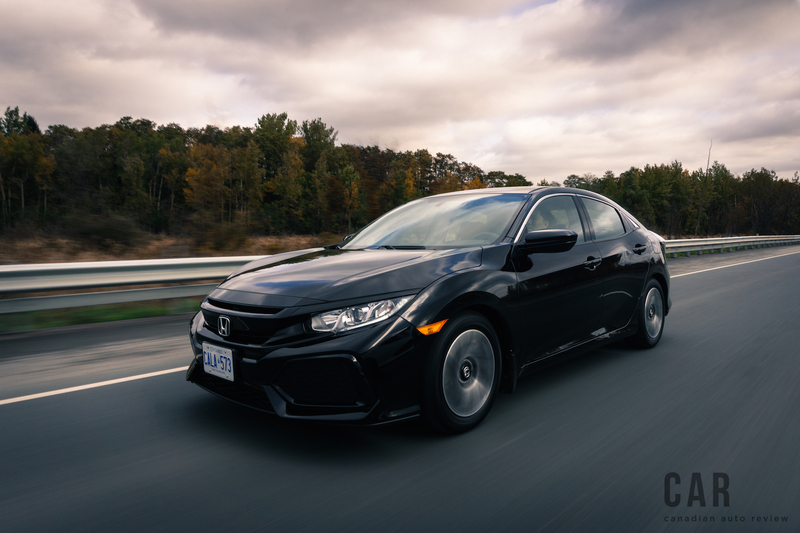 Along with its phenomenal steering feedback, this turbocharged engine was one of our favourite features on the last Civic Sedan that we tested. Our main complaint however was the CVT transmission – it felt elastic and quite underwhelming under heavy acceleration. 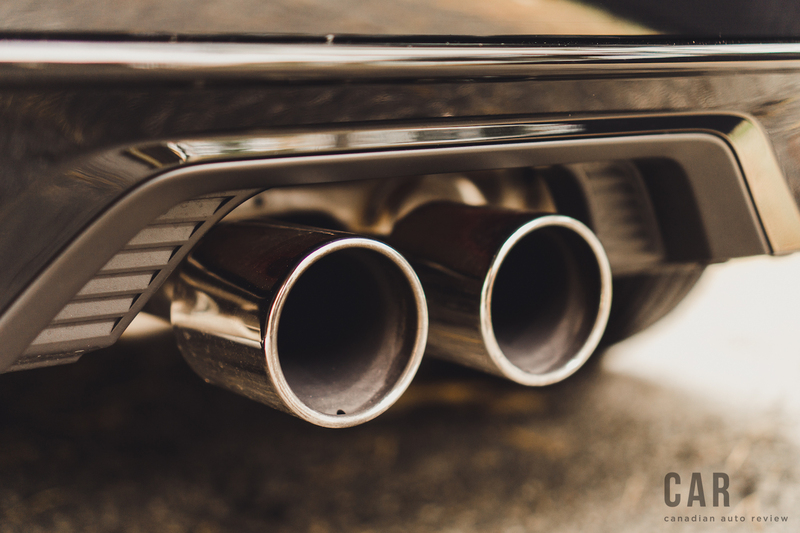 It’s an economical gearbox that delivers wonderful fuel economy, but you feel disconnected from the entire experience. Best to go for the manual if you plan on going for some spirited drives. 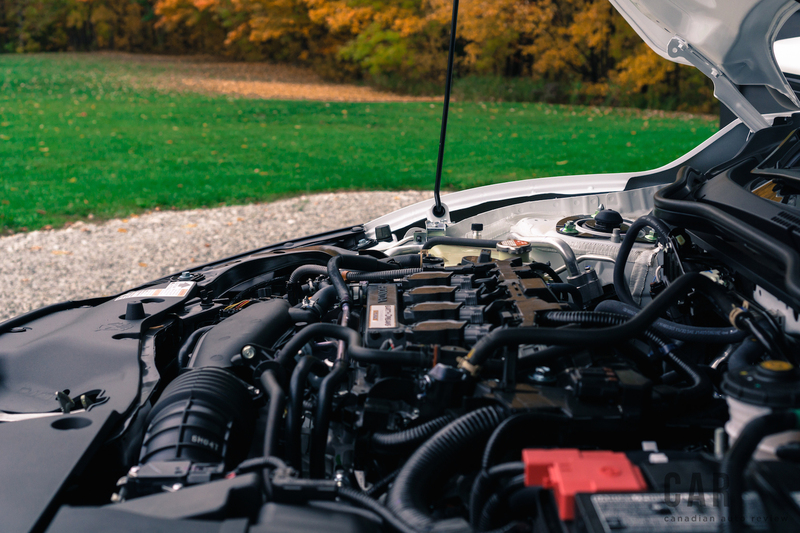 This energetic motor delivers 174 horsepower and 167 lb-ft. (162 lb-ft if you opt for the CVT) and the more expensive Sport and Sport Touring trims get a slight power bump up to 180 horsepower and 177 lb-ft (162 lb-ft on the CVT) by requiring the use of 91-octane fuel, which might raise some eyebrows to the once “affordable” standpoint of the economical Civic. Where the Hatchback excels is when put it to the task of long distance cruising. 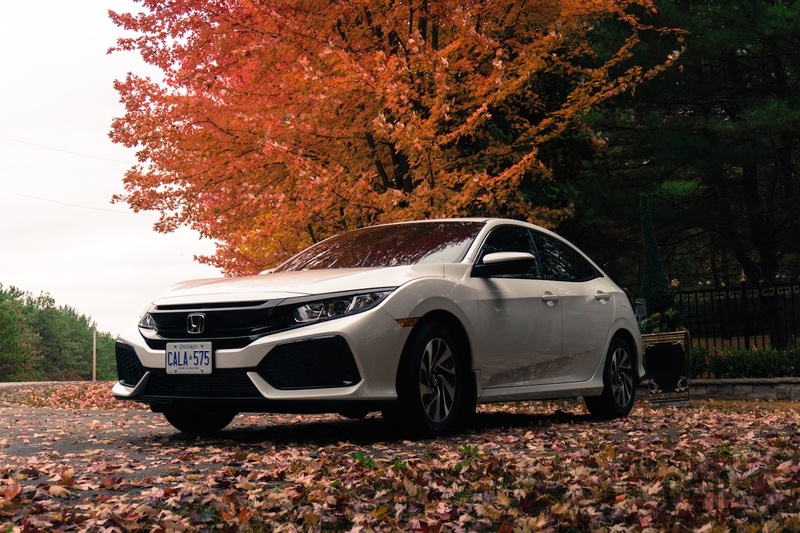 The suspension is tuned incredibly well to soak up all the imperfections on the road and does a stellar job diffusing them away from the passengers, offering a comfortable ride worthy of comparison to the Accord. It’s quite the corner carver as well, pointing its nose eagerly around the bends and gripping hard when pushed aggressively. The ride alone justifies its price premium, but it’s no Jaguar. Road noise still makes its way to the cabin, causing you to try and increase the volume on the head unit, which strikes us silly because there still is no volume knob, just a touch-sensitive slider. 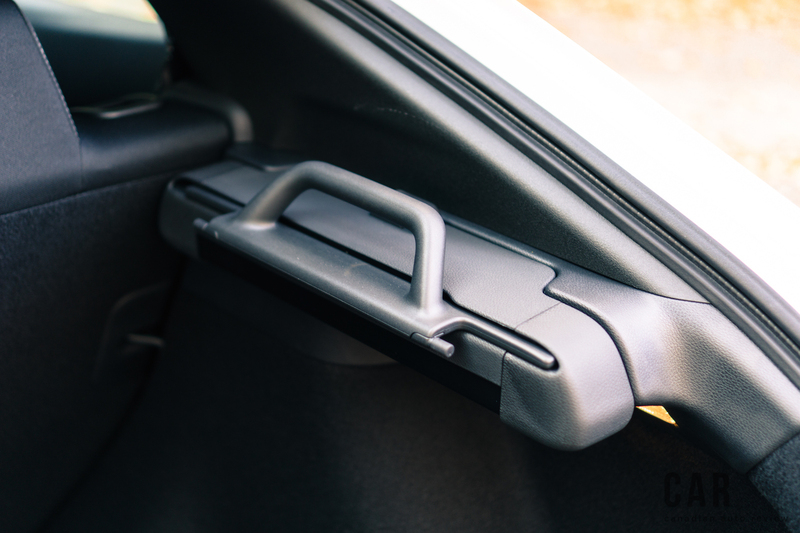 The reappearance of a hard knob in the newly unveiled 2017 Honda CR-V gives us hope though. 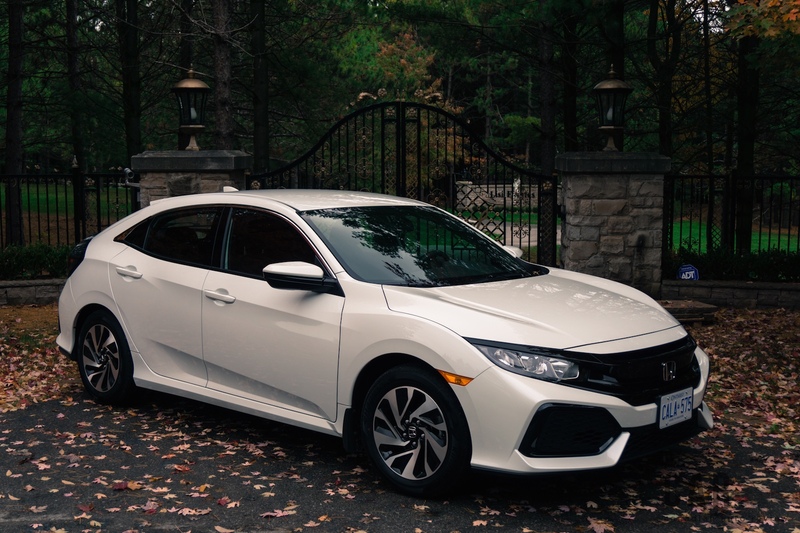 According to Steve Hui, Senior Sales and Marketing Manager at Honda Canada, the expected uptake for the hatch is estimated to be around 15%, and is heavily catered towards those who are looking for a more “expressive and versatile Civic.” It is aimed right at the premium hatchback market as it starts at $21,390 for the base LX model with the 6-speed manual transmission, and tops out around $30,690 for the Sport Touring, the latter of which costs noticeably more than a 3-door Volkswagen Golf GTI, a car that itself, offers plenty of punch and tuning potential. 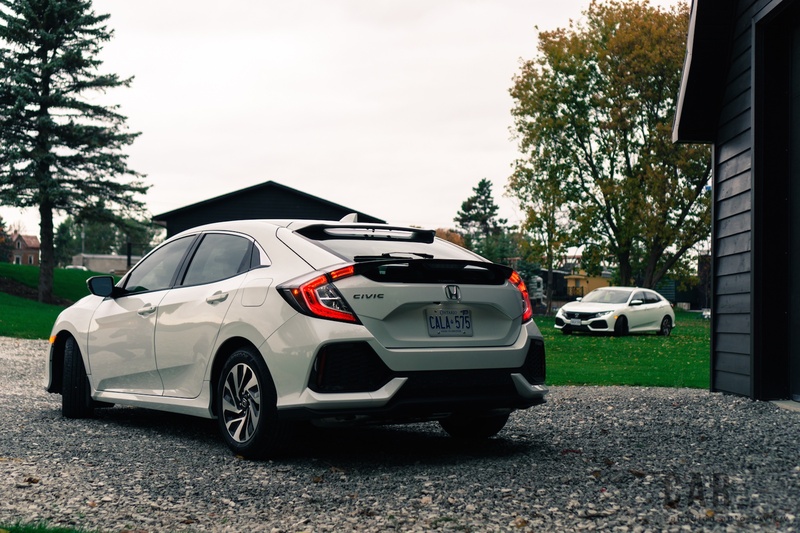 On our two-day trip around the roads of Muskoka, we got to experience everything that the new Civic Hatchback does and doesn’t do well. 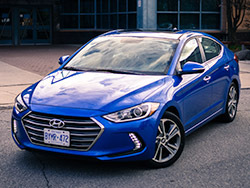 It drives like the better combination of the coupe and the sedan, and delivers enough driving pleasure to bring out the smiles and grins on a Sunday afternoon. 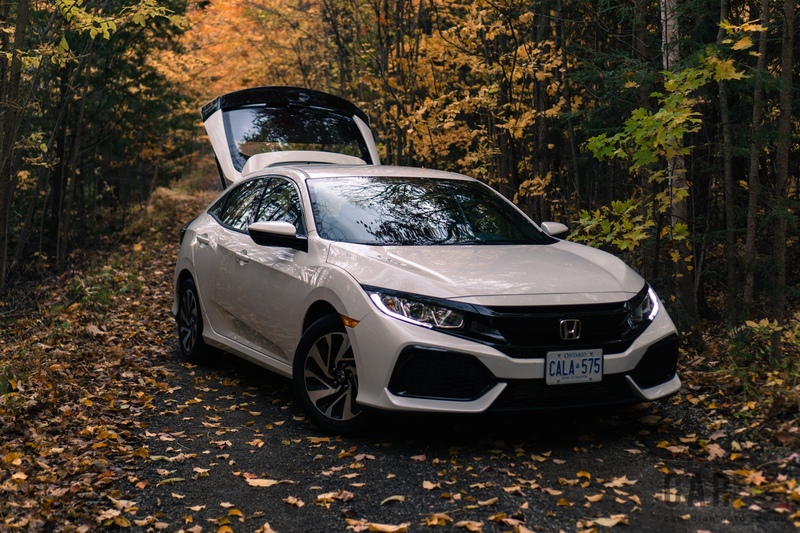 While maintaining a stronghold on cruising comfort, which cannot be stressed enough in this segment, the revival of the Civic Hatchback is a great opportunity for buyers who want equal parts of sport, comfort, and practicality. 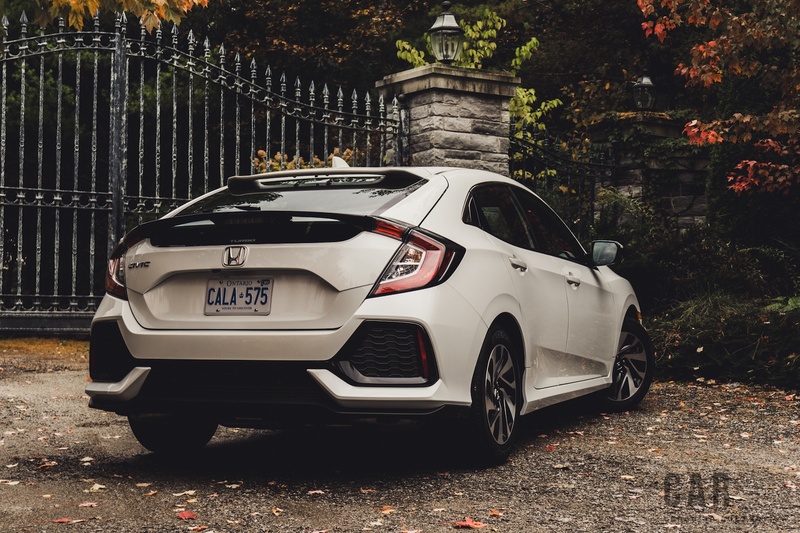 The Civic Hatchback does carry a small premium over the coupe and sedan, but its sporty looks, impressive cargo space, and creamy combination of its 1.5-litre turbo with a manual transmission makes it the Civic for everyone. 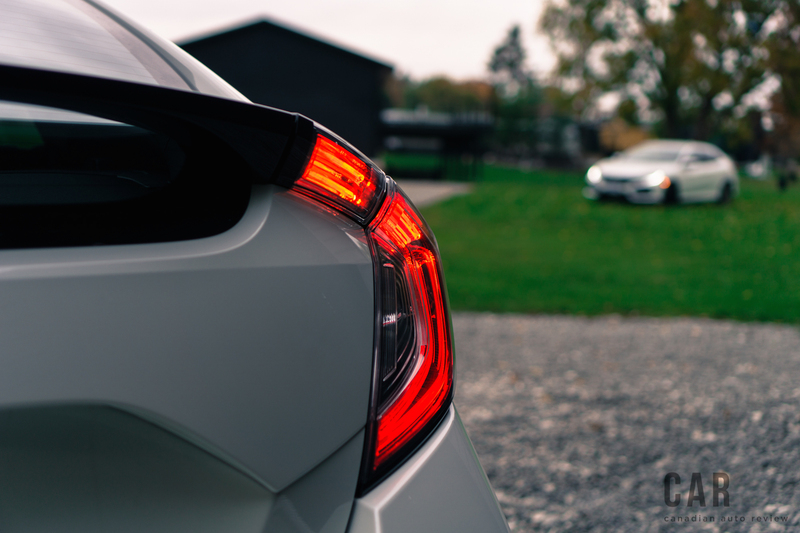 Learn more and build your own 2017 Honda Civic Hatchback by clicking here!